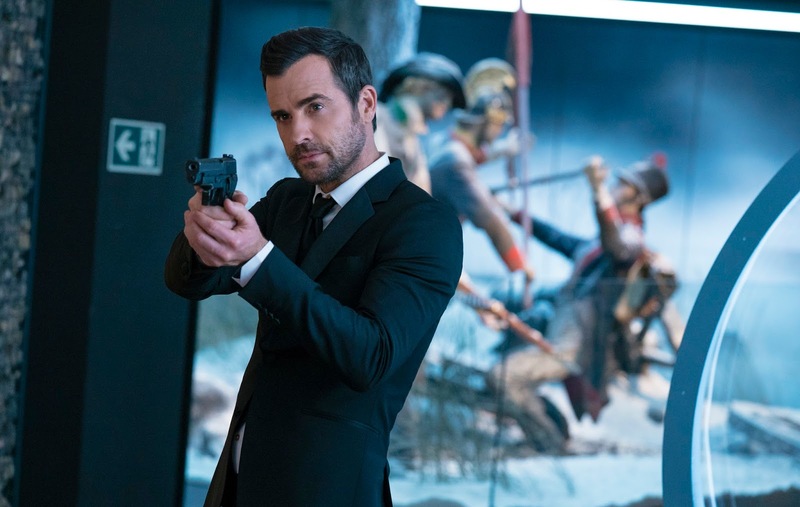 The film tells the story of Audrey (Mila Kunis) and Morgan (Kate McKinnon), thirty-year-old best friends from Los Angeles, who are unexpectedly thrust into an international conspiracy when Audrey’s ex-boyfriend (Justin Theroux) shows up at her apartment with a team of deadly assassins on his trail. 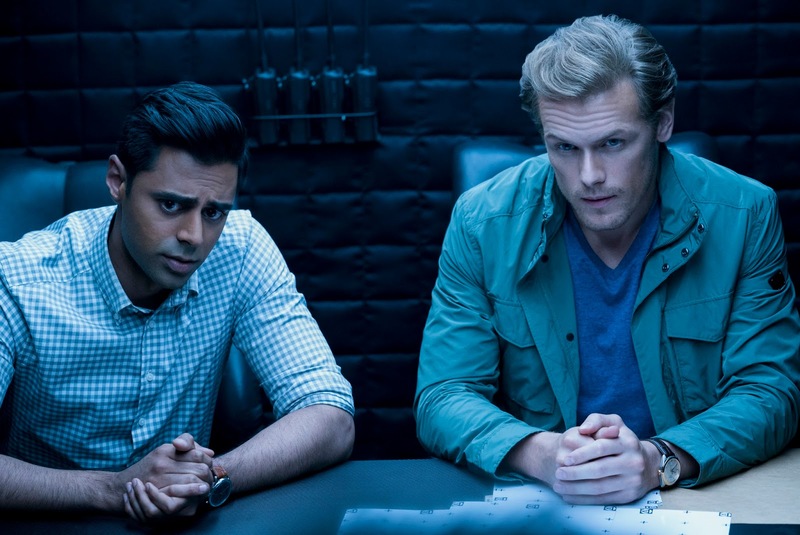 Much to their own surprise, the duo jump into action, and find themselves on the run in Europe from the assassins and a suspiciously charming British agent (Sam Heughan), as they hatch a plan to save the world. 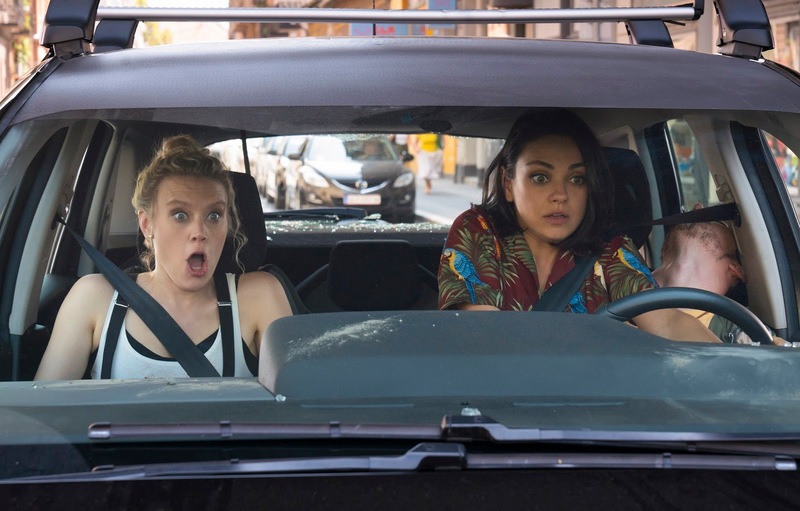 The Spy Who Dumped Me – In Theaters August 3, 2018!